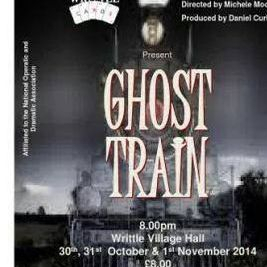 The Ghost Train is a theatre mystery thriller, written in 1923 by actor and playwright Arnold Ridley. It depicts a group of travellers stranded at a remote railway station, reacting with various degrees of credulity to the station master's warning of death to anyone who sets eyes on the ghostly train that haunts the line. 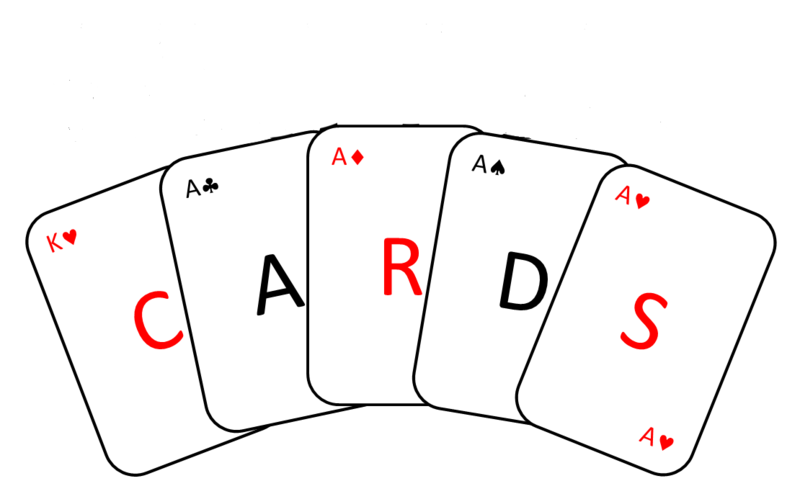 The play ran for over a year in its original London performance, and has been frequently revived since.